Author: Adamson, Joy Set In . 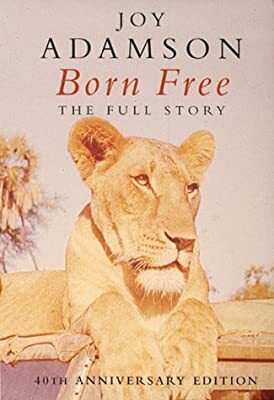 . .
Back in print in a single volume, " Born Free, the Full Story" , includes the first book " Born Free" and the subsequent " Living Free" and " Forever Free" . All three books had an impact on wildlife conservation and attitudes to the environment.